Tag Archive | "connected standby"
Modern Standby Sleep in Microsoft Windows 10. Overview, tests, problems. 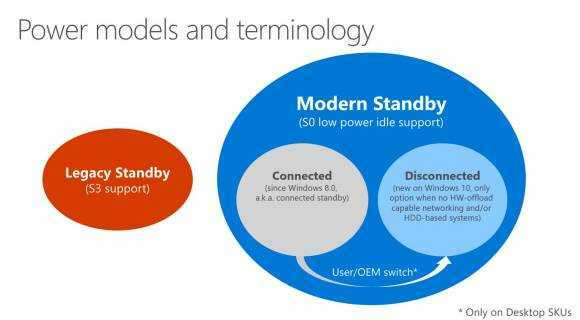 The always-on feature called Connected Standby in Windows 8 has been updated for Windows 10. Modern Standby, as it is now known, has support for HDD-based PCs and allows you to disable WiFi during Sleep which will help preserve battery life. Windows 10 also includes easier controls for preventing applications to run in the background and for controlling notifications which also extend to a new Battery Saver mode. I’ve tested the features on a couple of Windows 10 devices (upgrades) and the results have been extremely varied. This Windows 10 feature needs more work but it’s a huge potential advantage to mobile battery life when compared to Windows 8. 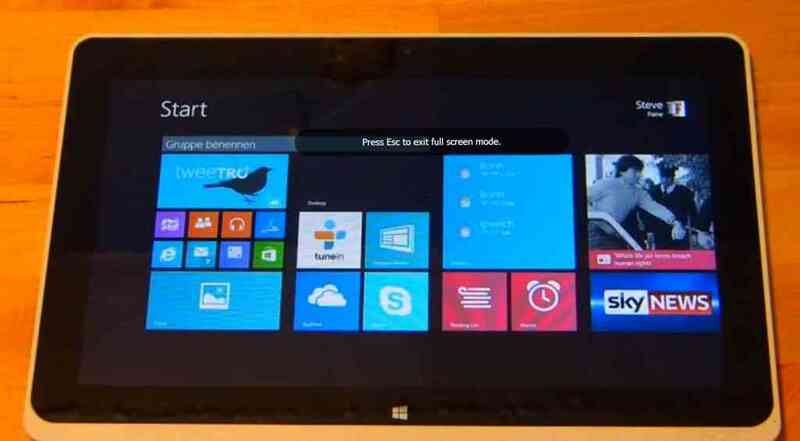 Windows 10 – Good or Bad for Touch and Mobility? Is it too early to be worrying about Windows 10 and how the changes will affect touch and mobile users? I don’t think so. The test and feedback program starts today (October 1st, see preview.windows.com) and as a touch-focused user that was very happy with the clear split between sandboxed, touch-friendly RT apps with sharing and always-on capability and the desktop as my productive, mains-powered space i’m now looking at a mash-up that could be more confusing than ever. In my eyes Microsoft has re-positioned touch and mobility back down the list of priorities and put a big question-mark over the future of touch-focused apps on Windows PCs. Skype will have a touch-friendly cut-down application and a desktop application that can run side-by-side on the desktop. One will be sandboxed and allowed to run when a PC is in Connected Standby/InstantGo and the other is the fully featured desktop app. Where will Skype go from here? Facebook will be fun too. You can choose the RT app, the IE desktop web site or the IE Metro web site. Evernote will have an app, a desktop app and a browser app. Not only is this confusing for users but it also brings up the question about future development of Universal apps. Why develop an RT/Universal app that will sit on a desktop and compete with the other app you’ve written? Microsoft are going to have to promote Universal apps hard if they want the Store to work on Windows 10 PCs. The only place they can really start today is by encouraging developers to make Windows Phone apps (which will also be known as Windows 10) that are Universal apps that can run on the desktop but will those developers bother to consider a 2K screen layout? Microsoft will have to prove to developers that the economy for Windows Universal application development is going to improve drastically before the developers make any moves. 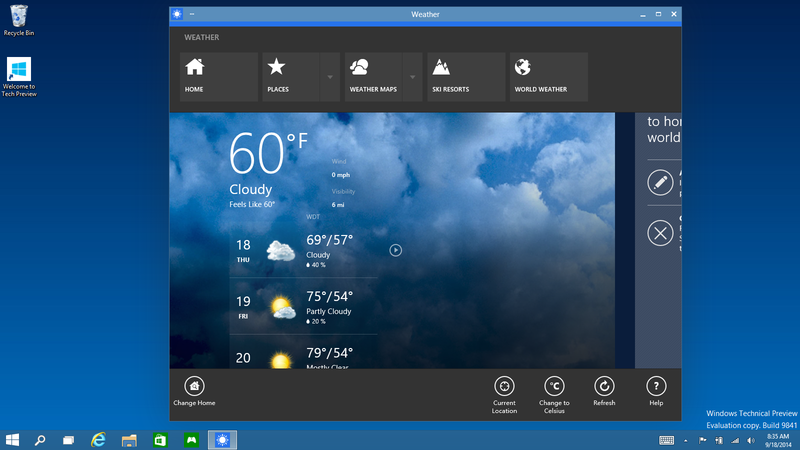 Above: Windows 10 Universal Apps on the Desktop. Universal apps ready for the desktop limelight? 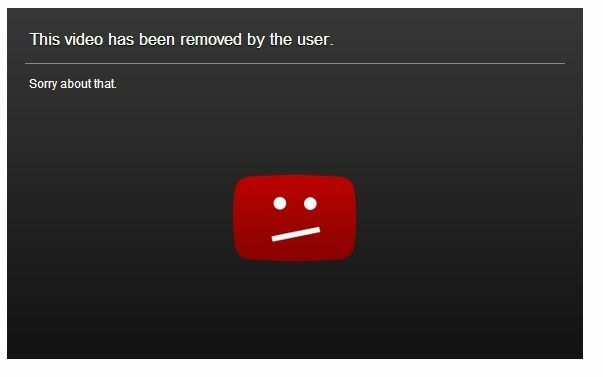 Will floating RT apps onto the desktop make them more popular? If so, the economy for Universal apps changes for the better but if not, if users discover cut-down versions of their favorite apps and games, they might ignore Universal apps altogether even if they do bring better security, better sharing, better battery life and better touch user interfaces. Universal apps may not be fit for putting in front of desktop users. If they’re not good enough they’ll suffer, regardless of security advantages. In terms of software development for Windows, the financial planning just got a little harder. It’s very possible that Universal apps become 100% reliant on the Windows 10 phone market. In the launch event yesterday Microsoft spoke primarily about desktop and business users. Microsoft did, however, mention a feature called Continuum. It’s not yet built into the preview version of Windows 10 and all it looks like is an auto-sensing UI feature. If you’ve got touch you’ll get a full-screen start page as you do now. Applications started from that screen will then float onto the desktop where you’ve got keyboard and mouse-focused controls. Is that a continuum, or a hybrid? Snapping Windows together will definitely become a hybrid. Do I really want an old, non PPI sensing Windows dekstop app floating next to the Skype Universal application? Continuum is where touch users will need to focus over the next 6-8 months but I suspect the first previews won’t really tell us much about the feature. My first feedback to Microsoft would be this: Allow me to turn off desktop apps. Allow me to go into a Universal applications mode where the DAM (desktop activity moderator – as found on Windows systems with Connected Standby) hides and pauses all desktop activity leaving me with an efficient, secure, sandboxed, touch-friendly selection of apps. I don’t want a RT-style build with a desktop that is completely disabled though. I think the education market would appreciate this too – Chrome OS owes part of its success to sandboxing. Respect to Microsoft for listening to customers feedback and offering up a preview program that will steer the final features and user-interface of Windows 10 but I worry that the 2-in-1, tablet and touch users are going to be under-represented. If you’re in that boat I encourage you to download the preview and give your feedback to Microsoft so that we can continue to have touch and mobility as first-class considerations in Windows 10. 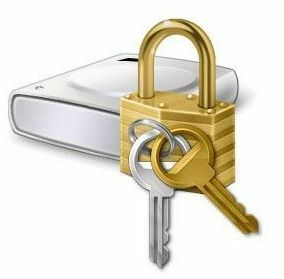 I’ve been using a Bitlocker encrypted drive for a month now and it’s been totally transparent in terms of speed. I’m surprised. I’m also surprised that it was available on my Windows 8.1 (not Pro) OS. Inspired to boost security on my Ultrabook I’ve also enabled secure boot, increased the security level, made sure Defender and Firewall are working and, this is contentious, made sure my login is only via Windows Live account so the password can be changed remotely. Given the reporting and password / device management in the Microsoft Live account though, it seems worth it. Here’s how you can do it too. Some of you are going to receive a Windows 8.1 update tomorrow. If you’ve got a laptop without a touchscreen you might be in the ‘so what’ camp but if you’ve got a touch tablet you’ll have happy fingers. If you’ve got Connected Standby and 3G, there’s a little extra treat in there for you. Microsoft have been highlighting Windows 8.1 features in a blog series recently and today we get to hear about Movie Moments, a new Movie editing app alone with big updates to Fresh Paint, Photo and Camera apps. For a quick overview of windows 8.1 features, see our previous Win 8.1 preview with the Acer Iconia W510 and the Win 8.1 announcement post that has some details on the keyboard. The new features are going to fit well with Baytrail-based Windows 8.1 products because they mobile, finger and creativity-focused. Some of the on-chip features are going to accelerate these functions while keeping battery consumption low. Take the newly announced Movie Moments app which I’ll be testing on the W510 as soon as I can. (Here’ s a previous single-device video take-edit-upload process done with other Windows 8 software.) If Microsoft allow H.264 output at configurable bitrates, configurable templates and support for the Intel Media SDK for hardware acceleration, I’m in! It could be good enough for my YouTube videos. Microsoft’s blog post talks about new features in the camera app. Take a video and capture an image at the same time (hopefully at full resolution,) use Photosynth technology to create Panoramas and use a photo loop to capture multiple frames over a 2-second time period. The only problem here is that the camera hardware needs to be improved. Improvements have also gone into the photo editing feature. I tested this in the 8.1 preview and it was good enough for social-sharing uses. Finally, Fresh Paint gets a big update. Those with a pressure-sensitive digitizer pen will get more out of it than most! Don’t forget that Windows 8.1 isn’t just about a Start button. It isn’t just about supporting small-screen devices either as there are improvements that have gone into the self-supporting Windows 8 sub-system that is Connected Standby. You can run more apps in the background and, for the first time, you’ll be able to use 3G/4G modules when in Connected Standby / InstantGo. Running Skype in this mode will be interesting. Acer W510 is your Holiday All-In-One. Test. 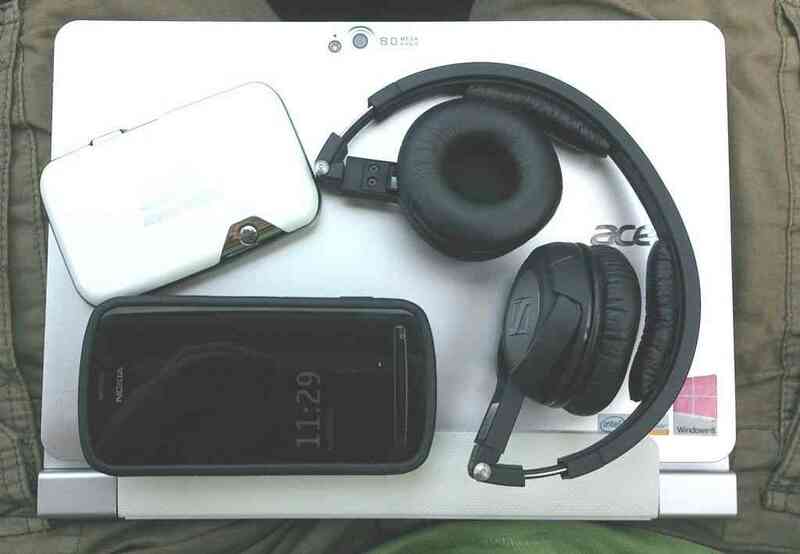 Trade shows, conferences and holidays are always a good challenge for ultra-mobile devices and on my family holiday this year I decided to take just three key bits of computing kit. The Nokia 808, a MiFi unit and an Acer W510 Windows 8 detachable. Total cost is under $1000. Total weight, about 1.5KG. The idea was to enable everything in as many scenarios as possible but to accept the trade-off that it might not be as fast as some dedicated solutions. After 4 days on my first charge, I’m 100% happy with the kit. It might not be the trendiest, but it’s got practically every base covered. Read-on for ‘what I did on my holiday’ and a detailed battery life analysis. 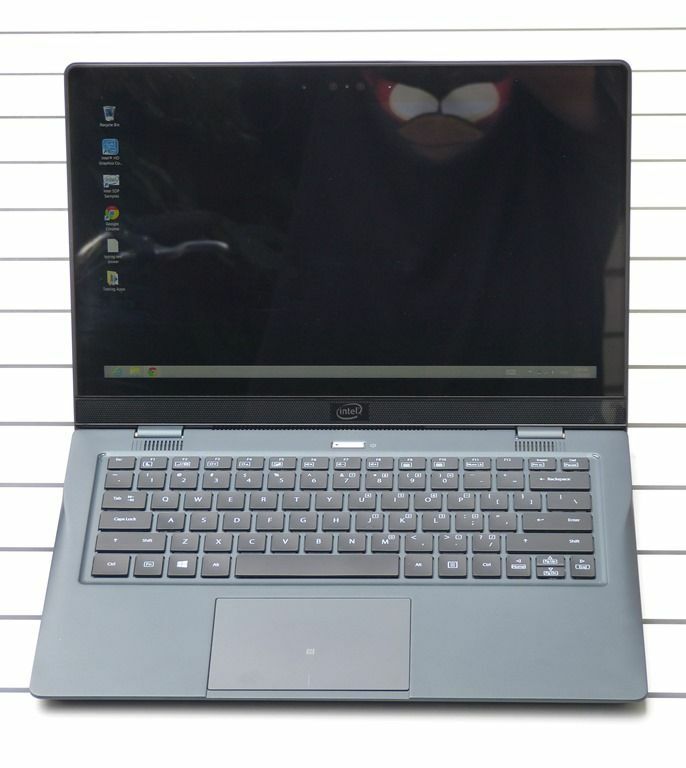 Windows 8 Developers, This is Your Ultrabook. Introducing Harris Beach. 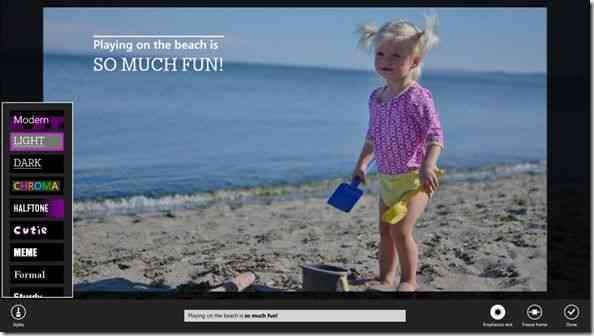 Harris Beach is the name of the latest developer edition of the Intel Ultrabook. 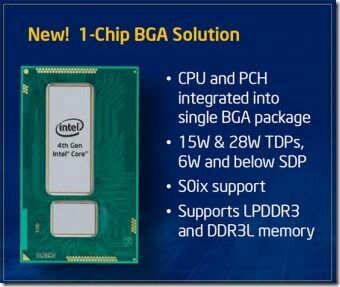 You can’t buy this in the shops because it has been designed by Intel for software developments and experimentation. It contains some of the newest technologies you’ll find in any laptop (or even PC) and is packed with as many features as possible. NGFF SSD, NFC, GNSS, HSPA+ 3G modem (21Mbps), Panel Self Refresh, HD 5000 graphics, Full HD IPS screen and of course a Haswell U-Series processor which is incredibly efficient. Unfortunately the Sony Vaio Duo 13 has to go back today and we didn’t have time to get a full review together but we’ve had a reasonable amount of time testing and are now able to give you a relatively detailed overview. We’re expecting a longer term loaner very soon and that one will be a retail model rather than the production sample we’ve got here. In summary the Sony Vaio Duo 13 is a very impressive and advanced Ultrabook and a unique bit of engineering both inside and outside. Haswell shows all it’s colors with the Duo 13 but there are one or two things to watch out for before you buy and of course, this isn’t a cheap Ultrabook but read-on to find out why you’re probably going to get value for your money. 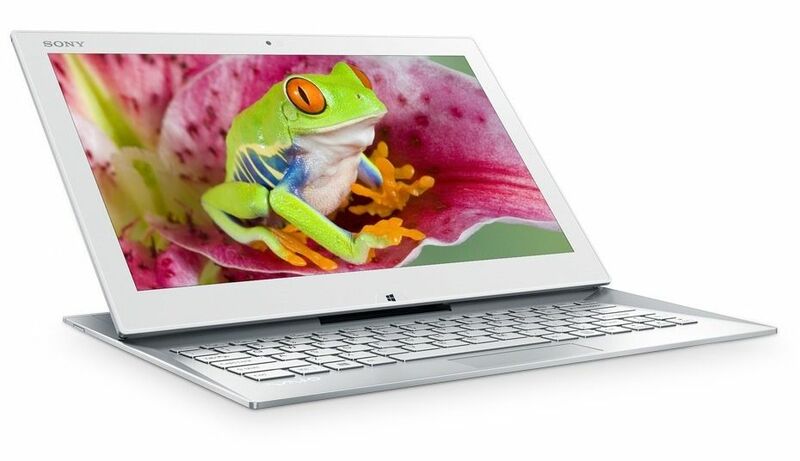 The Ultrabook versions of Haswell, the 4th Gen Core from Intel, bring something special. Connected Standby is the mark of an Ultrabook that’s been built to very tight power efficiency standards, brings alive a part of Windows 8 that few have considered before and gives you the best-in-class in terms of battery life. 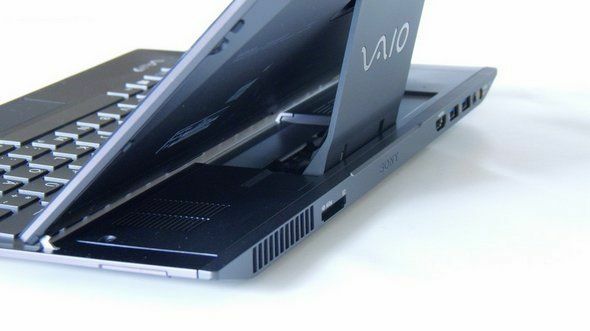 The Sony Vaio Duo 13 has been built to this standard and although the re-branded Sony Active Sleep was rumored to be a feature that would be brought alive with Windows 8.1, I have it working here on a Windows 8 sample sent to us by Sony. Demo below. Why you need Connected Standby. Windows 8.1 Preview was announced and released at Microsoft’s BUILD event this week and I’ve been testing it on an Acer Iconia W5 Clovertrail based tablet similar to the W3, 8-inch devices that were given out to around 3000 people at the event. I’ve also upgraded an Ivy Bridge Ultrabook and an AMD Temash subnotebook, all with touch but it’s the tablets that get the most out of the changes in the upgrade. Keyboard changes, windowing changes, 3G connected standby support, new Windows 8 applications and a range of application upgrades. If you’re on a non-touch laptop and spend most of your time in Windows 8 desktop, don’t bother with the upgrade yet as there are bugs but if you’ve got an Acer Iconia W5 or one of the other supported Windows 8 tablets or hybrids and you’re not using it for production purposes I would definitely recommend upgrading. Ultrabooks. Copies of the MacBook Air. Expensive laptops. Bringing nothing new to the table. I’ve read it all and discussed it all but knew from day 1 that there would be something special coming. Having followed Atom from day 1 to the point where Moorestown finally got the architecture right I knew what Intel could achieve. Haswell was built with the next generation laptop in mind. It’s HDR-Computing with Connected Standby, some of the best integrated graphics on the market, video engines that can process end-to-end 4K and TDP’s that will allow manufacturers to design PCs you never thought were possible. With Haswell, Ultrabooks get meaning. Computex is just days away, an Intel 4th-Gen Core launch party invite has gone out, we’ve spotted a ramp-up of Intel Ultrabook advertising and Intel have even slipped up with a 4th-Gen Core YouTube video that’s now been removed. 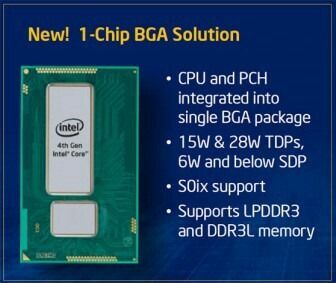 Intel’s 4th-Gen Core, previously codenamed Haswell, will launch in the next days. Google spotted an Intel 4th Gen Core launch video…which Intel have now removed!